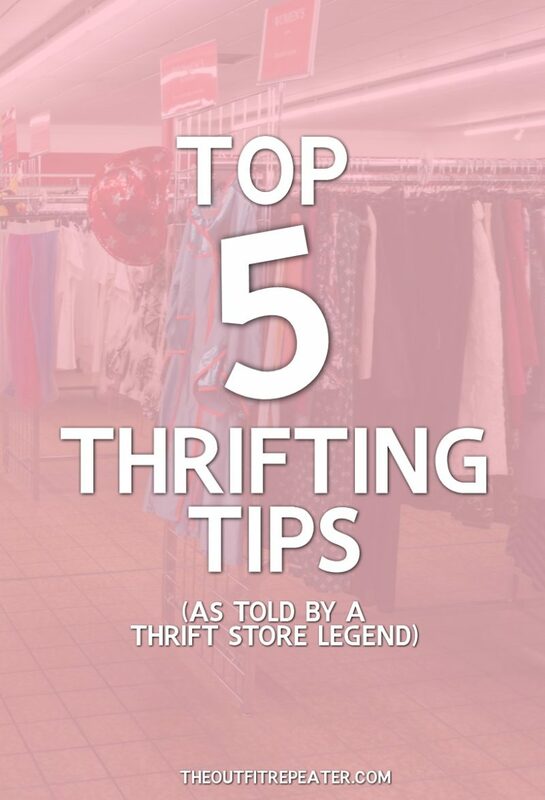 How has it taken me this long to write a decent blog post with thrifting tips? 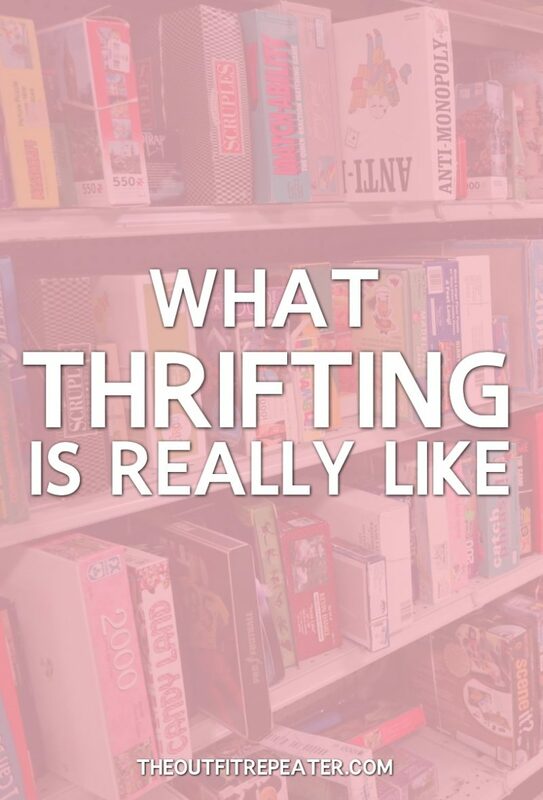 I figure there is already a lot of that out in the blogsophere, but today I would give it a go with my thoughts on thrifting! Excuse me while I get all deep and philosophical for a second. 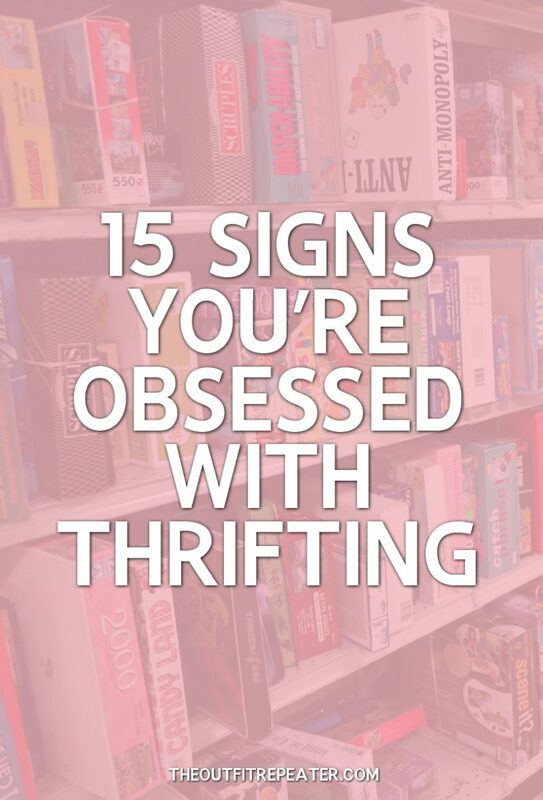 It can be both overwhelming and exciting to walk into a thrift store and fall in love with everything you see. 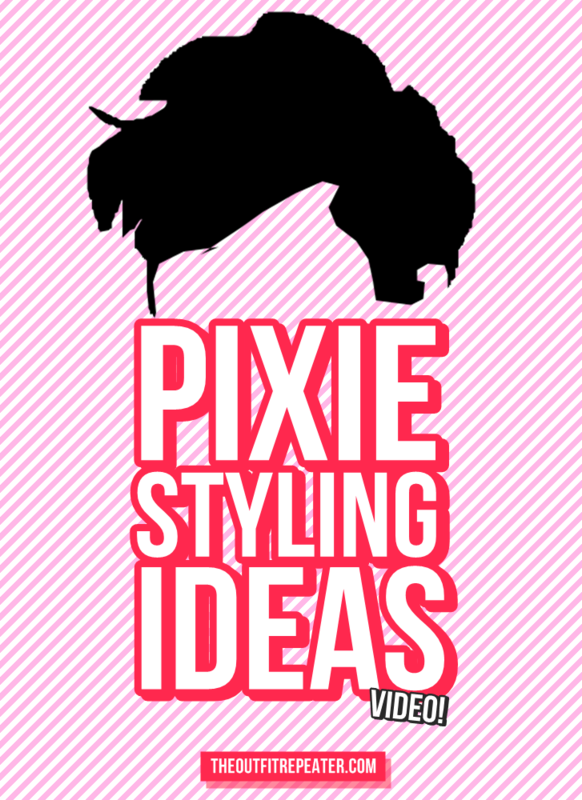 It’s better to go in with an idea of who you are and what your style is so you don’t make purchases that you’ll later regret. 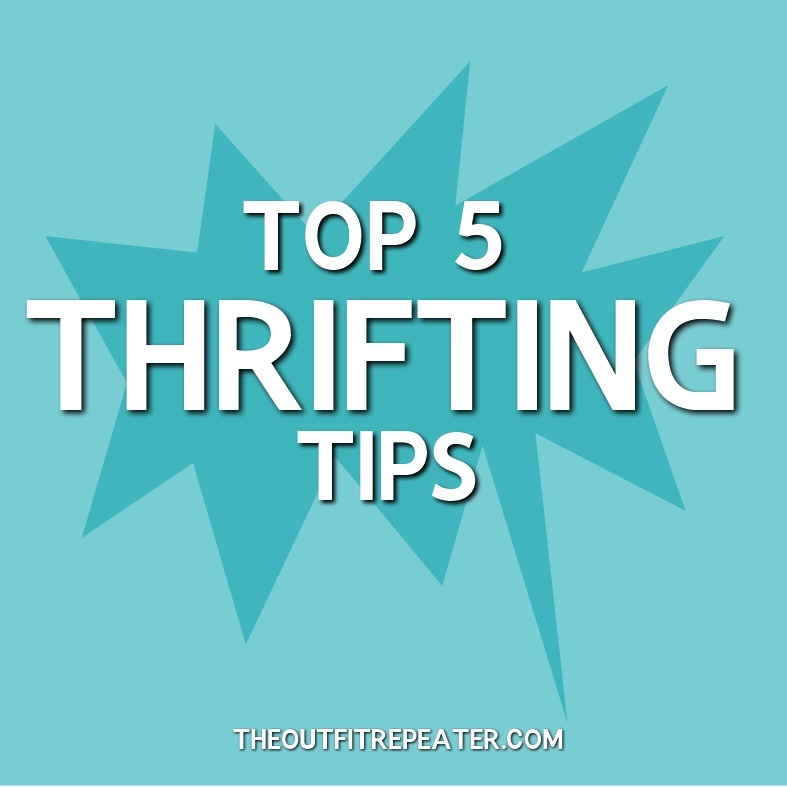 On the other hand, you may do enough thrifting that you begin to shape and understand yourself better. 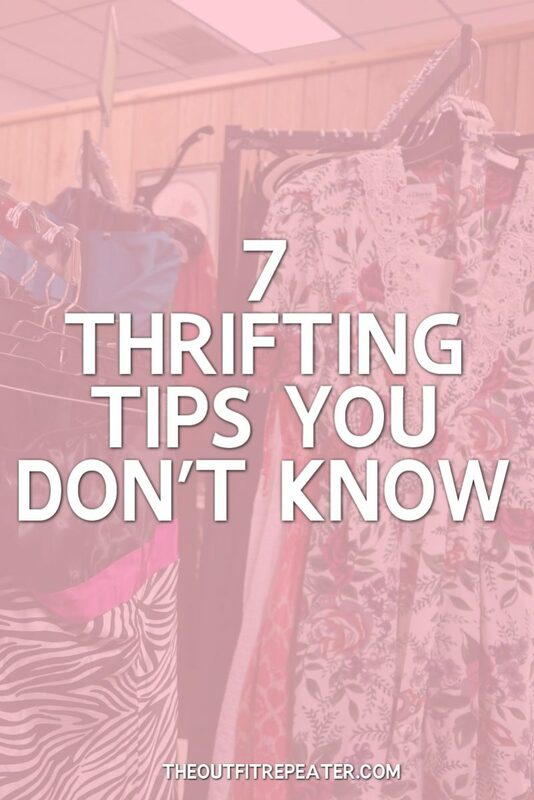 So know yourself to thrift and thrift to know yourself. This is important for a few reasons. 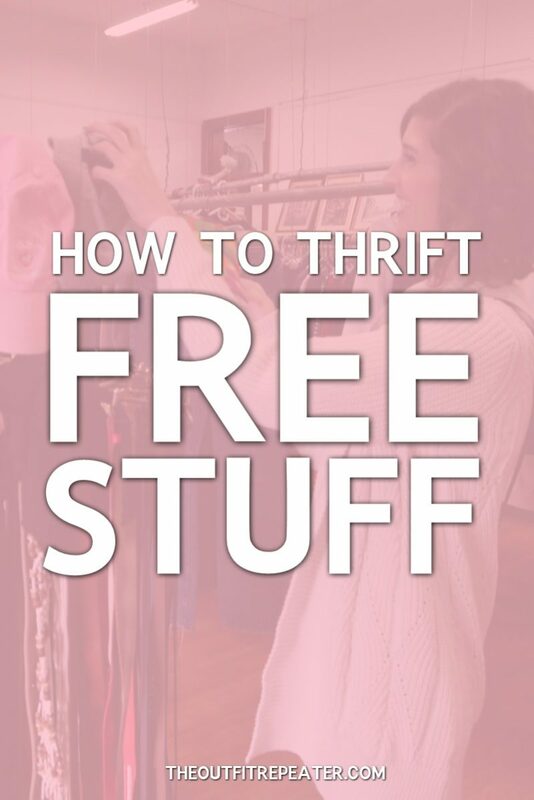 If you are with a like-minded individual, then you can help each other out by picking up items the other one might want. Thus making shopping go faster! 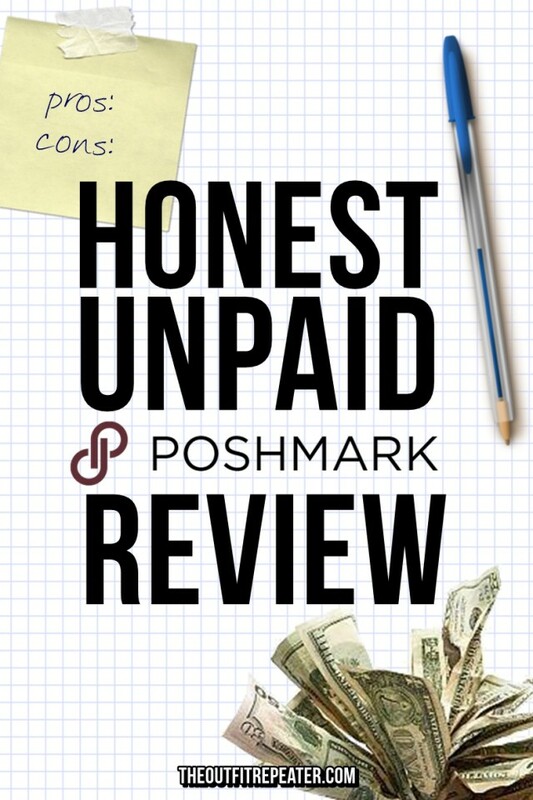 Another person is also great to help justify a purchase and give you a second opinion on things. Plus, everything is more fun with another person, right? 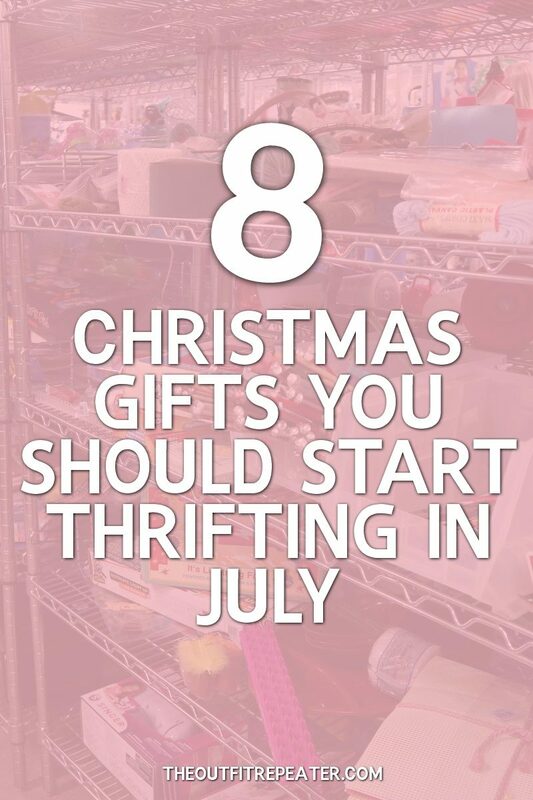 I’ll be the first to say that I want to go into a thrift store with a list and be able to find everything before I check out. 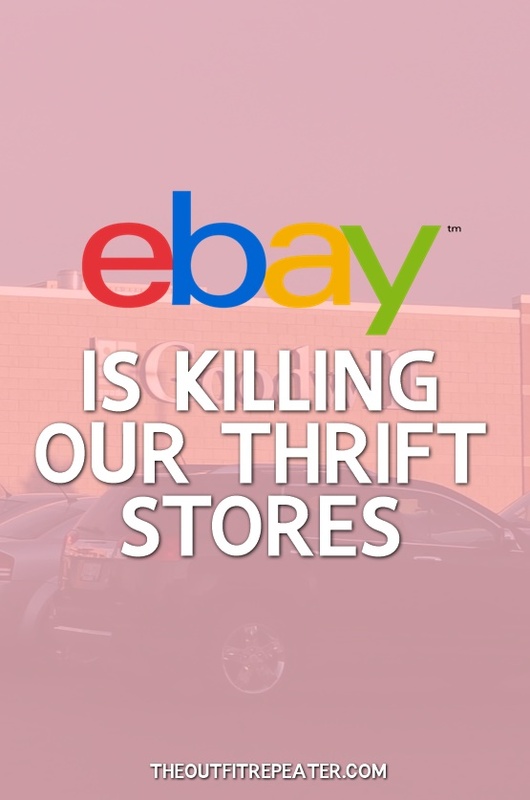 But that’s not how second hand stores work! It’s ok to have a list, but set your expectations of what you’ll find really low, that way you’ll be more than pleased with your findings. 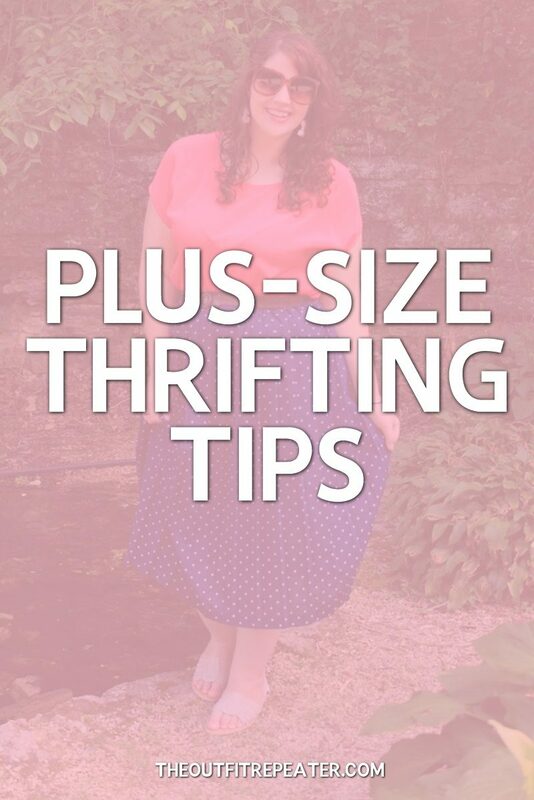 Visit multiple stores. One is not enough! 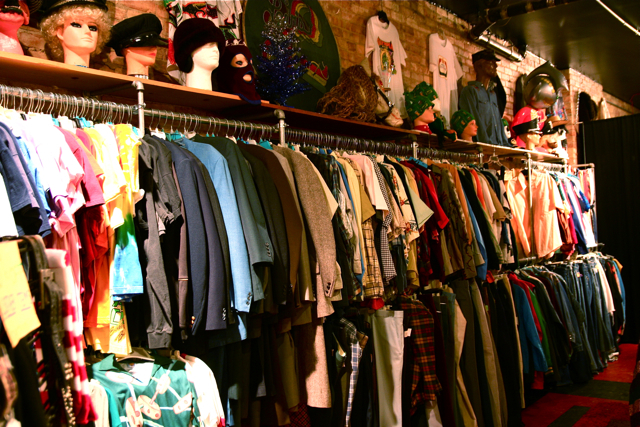 Thrift stores are like candy bars in that after having one, you immediately want another. At first it feels really selfish, but after a few, you become satisfied. 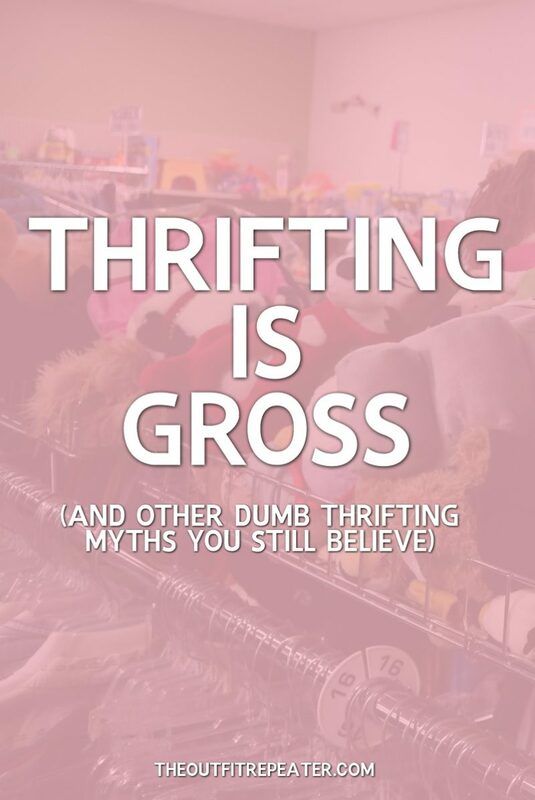 My point is that one thrift store is never enough! 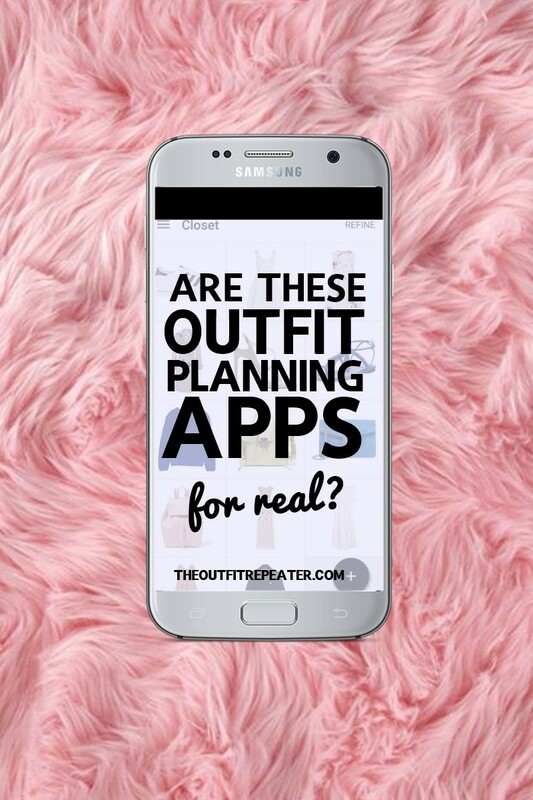 They’re all so different, so you should make a day of going to multiple facilities. Make a day of it! 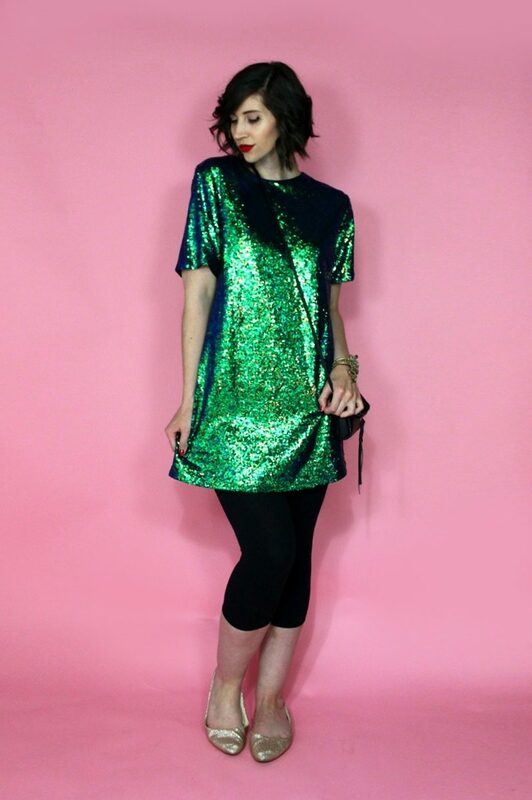 I’ll be the first to admit that I’m cheap. I like to save a buck! 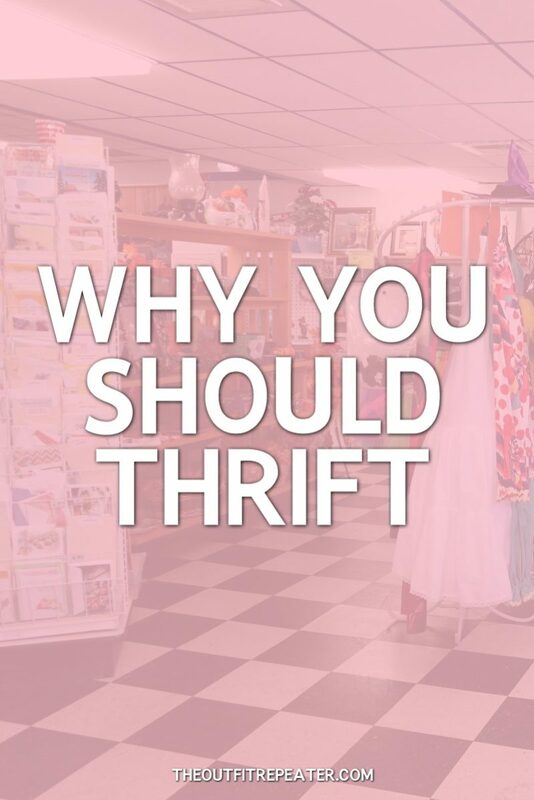 Thrift stores already save you money, but there are more ways to save. 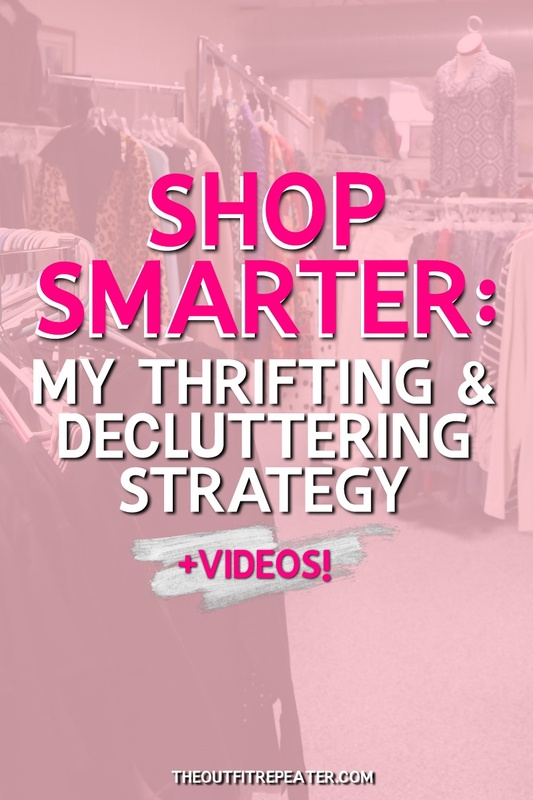 Examples of that are to sign up for newsletters with info about upcoming sales, shop for colored tags, take a stroll through the clearance rack, ask for student/senior/anyone discount. 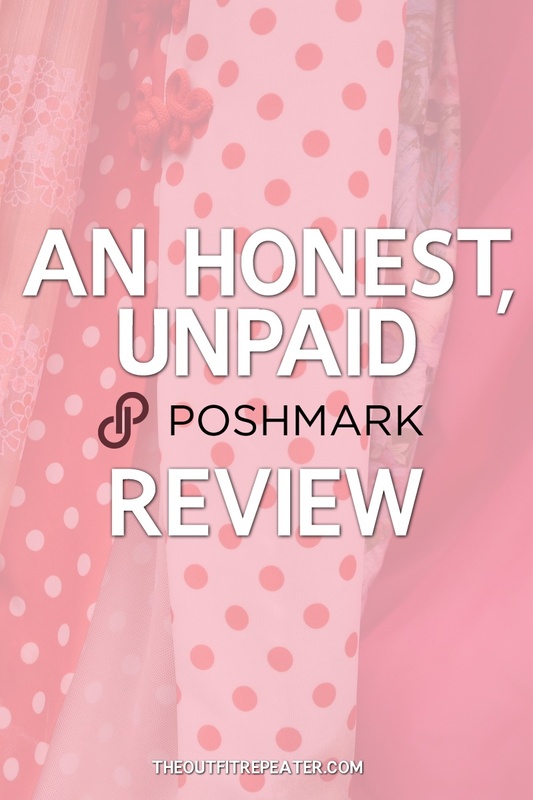 Don’t be disappointed if you end up spending more than expected seeing as these stores [most likely] donate to good causes and support people in need. Your money is always going somewhere good!